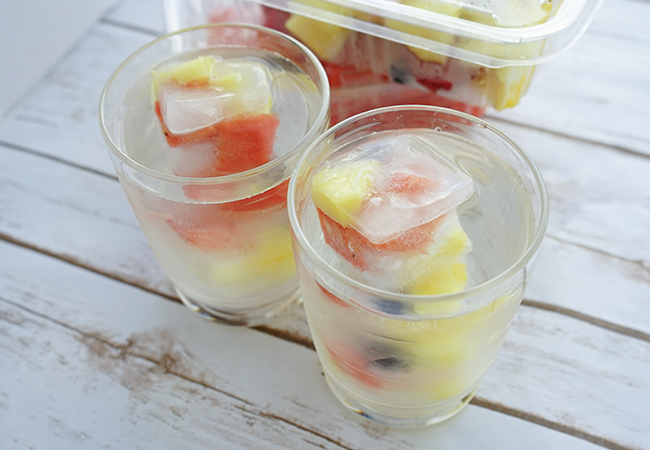 Cut the watermelon and pineapple into smaller cubes – small enough to fit into ice cube mold. 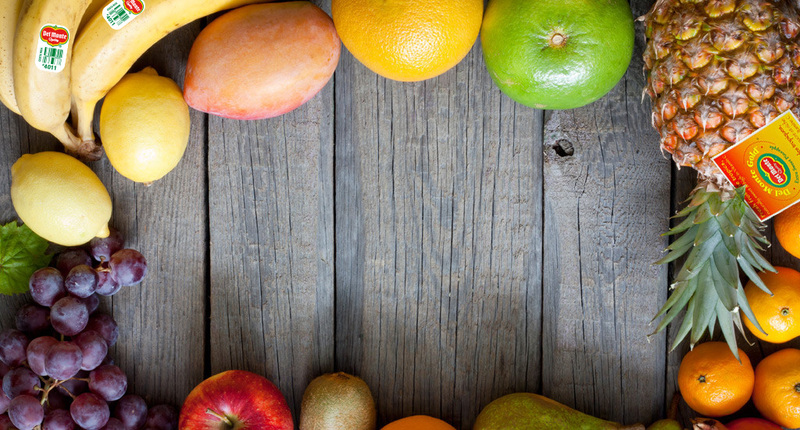 Place 2-3 fruits into each large ice cube mold and pour in lemonade to fill each mold. Pop ice cubes out and place into glasses. Fill glass with 2/3 lemonade and top off with spirits!